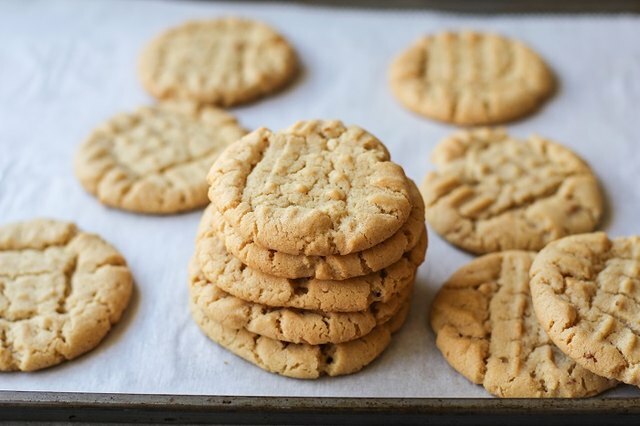 Fresh-from-the oven cookies are nearly impossible to beat, and homemade peanut butter cookies are an all-time classic that most people enjoy. 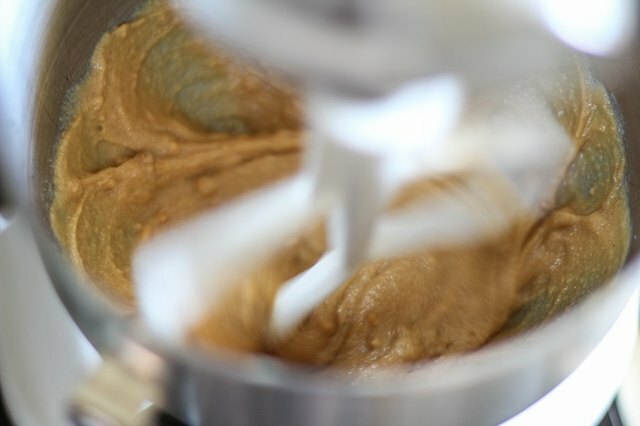 This recipe can easily be adapted to incorporate any type of nut butter, including cashew, almond, or hazelnut to fit any dietary needs or palate preferences. 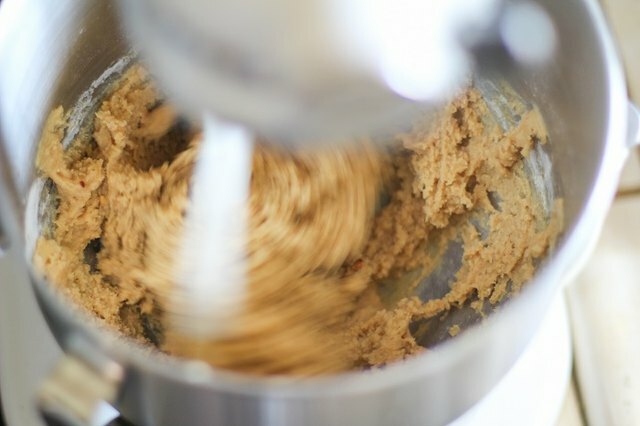 One of the best parts about baking cookies at home is the dough can easily be refrigerated or frozen right up until you're ready to bake the cookies, ensuring your cookies are fresh-out-of-the-oven every time. 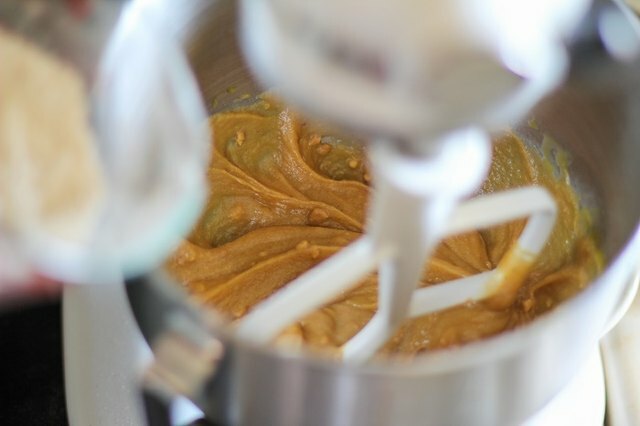 oil separation to avoid the need to stir the peanut butter. with regular granulated cane sugar. Replace the sugars with coconut sugar to make this recipe refined sugar-free. Substitute 7 tablespoons of softened coconut oil for the butter in order to make this recipe dairy-free. Collect the ingredients you need for the recipe, using any substitutions as noted above. 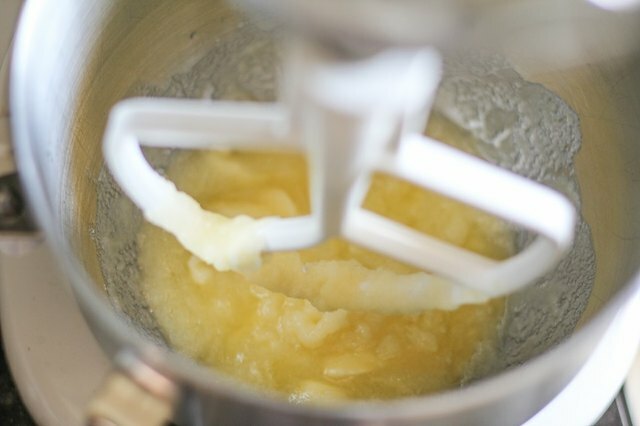 Add the softened butter and sugars to a stand mixer, or a mixing bowl. Beat until creamy. 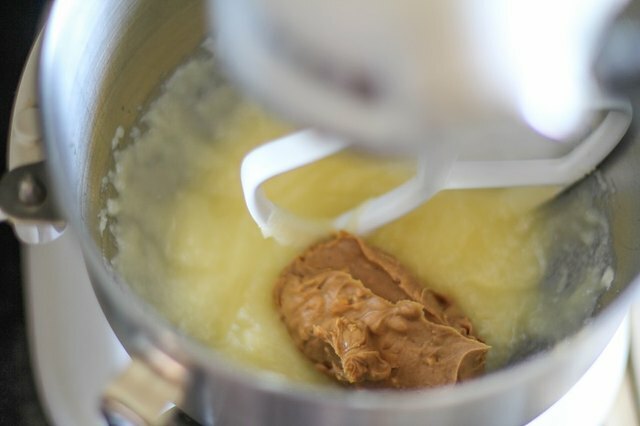 Add the peanut butter and beat until well combined and creamy. 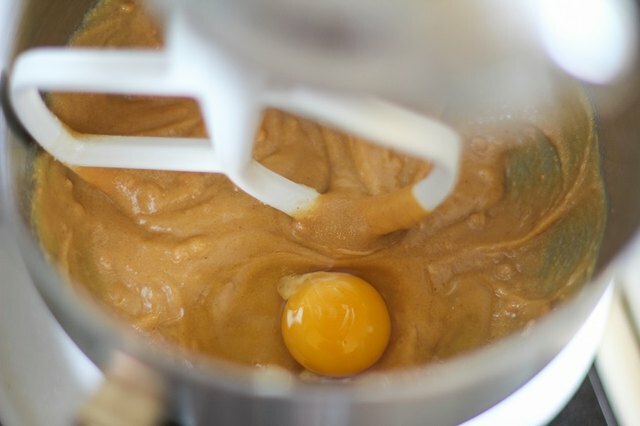 Add the egg and mix just until combined. 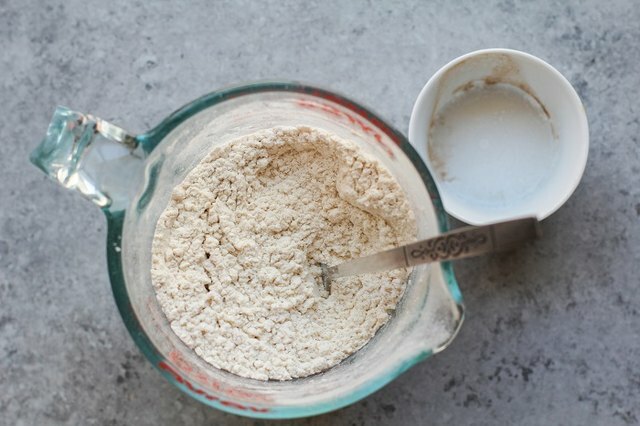 Combine the flour, baking soda, baking powder, cinnamon, and sea salt and stir well so that the dry ingredients are well incorporated. Pour half of the dry mixture into the mixer with the wet ingredients. Beat just until combined, then repeat for the remaining half of the dry ingredients. Transfer the cookie dough to a sealable container. Cover and refrigerate for at least 3 hours, up to 12 hours. Preheat the oven to 350 degrees Fahrenheit and line a large baking sheet with parchment paper. 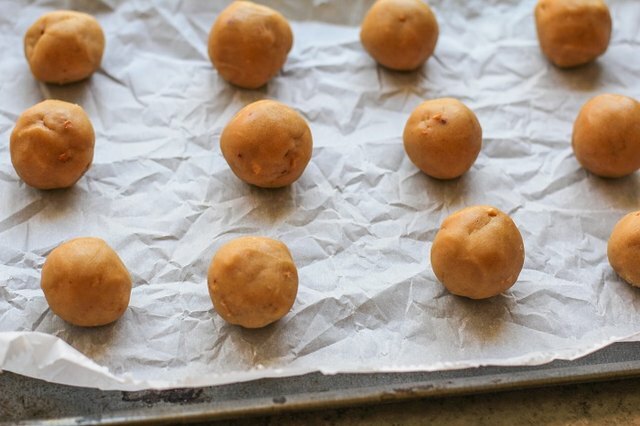 Form small balls out of the dough and place on the parchment-lined baking sheet. 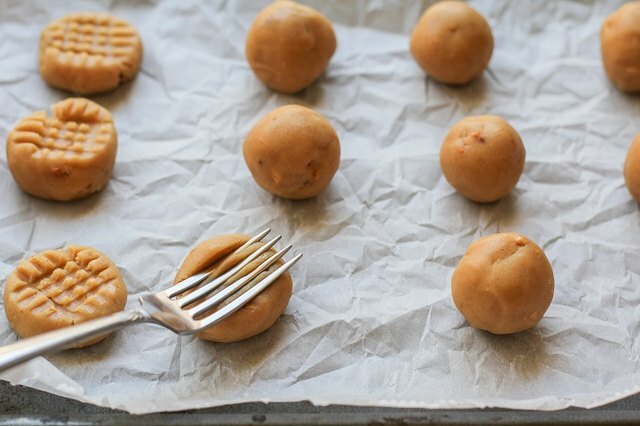 Using a fork, flatten the balls by scoring the dough with a fork twice with a crisscross pattern. 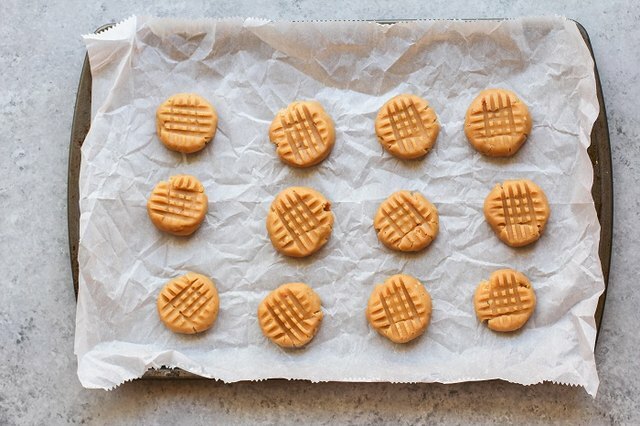 Place the tray of cookie dough on the center rack of the oven. 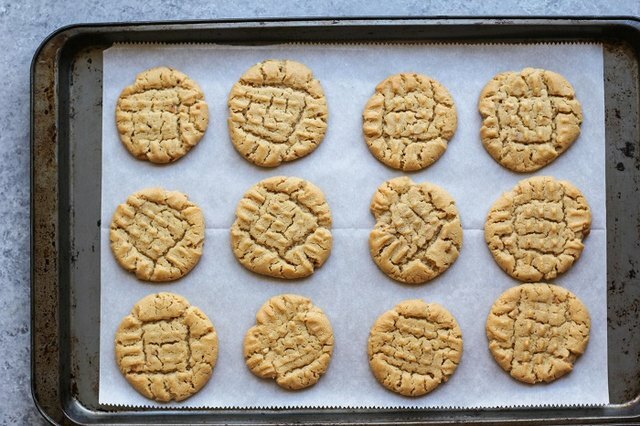 Bake for 10 to 14 minutes, or until cookies reach desired level of crisp. 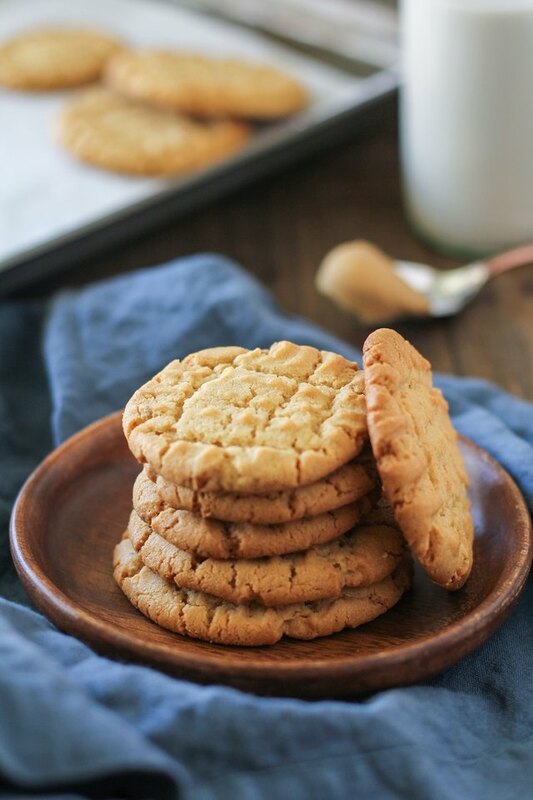 For chewy cookies, bake 8 to 9 minutes. 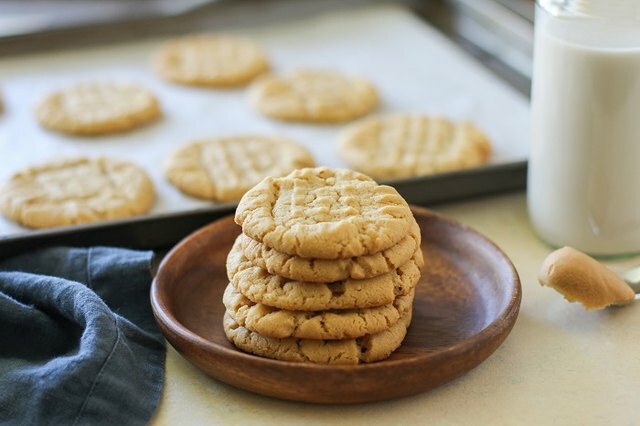 Remove cookies from the oven and allow them to sit 5 minutes before transferring them to a wire rack to cool. Serve and enjoy.